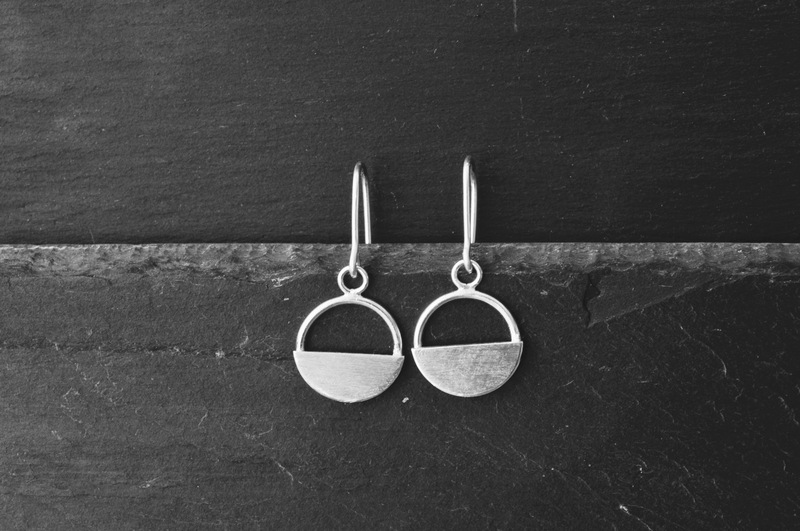 The HC0 x CQJ minimalist statement earring. Sterling (925) and Argentium (935) silver. Also available as post studs. 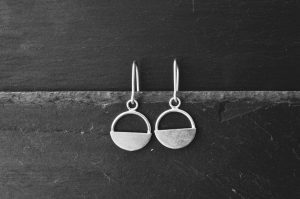 The collaboration between Hawkins & Co x Clare Quinlan Jewellery brings you six minimalist earring designs. Elegant, stylish and minimalist in aesthetic, the HCO x CQJ earrings are perfect for everyday wear and will compliment your entire wardrobe. Handcrafted with love from sterling and argentium silver. Exclusively designed for Hawkins & Co collaboration. Only available through Clare Quinlan Jewellery and Hawkins & Co websites. Not available for wholesale purchase.